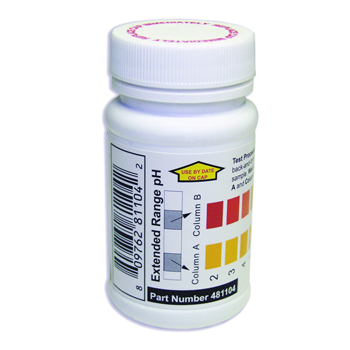 Water test strips that test pH of water, acidity and alkalinity. Contains 50 test strips. 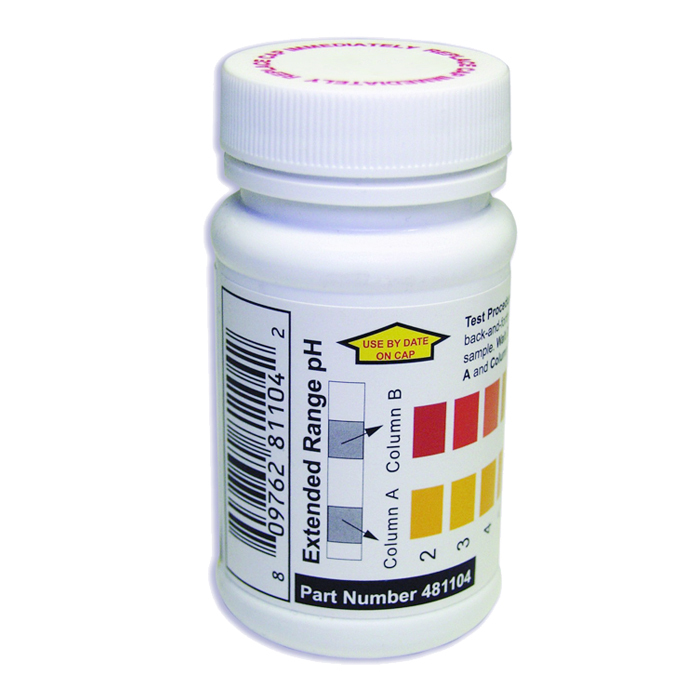 Extended range, can test pH levels from 2 up to 12. This is a great test to see if your drinking water is balanced, acidic or alkaline, and how eaisy it can be balanced to neutral. This test is an alternative to wet chemical tests since it gives reproducible results for each test separately. No MSDS required.